We have compiled these resources to help you in your time of need. If you have further questions, you can visit our Frequently Asked Questions page, call us at (414) 462-6020, or contact us here. 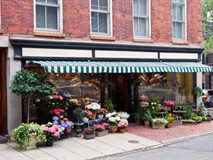 Northwest Funeral Chapel is proud to offer our families the finest in cremation and burial products. 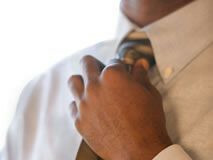 We invite you to review our selection prior to meeting with a member of our staff for the arrangement conference. The Infant Death Center connects with families who experience a sudden and unexpected death of an infant to better understand their unique grieving needs and provides appropriate resources. Staff works closely with professionals serving grieving families to provide additional resources and self-care information for professionals. 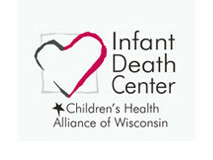 Visit the Infant Death Center at www.chawisconsin.org for a complete listing of resources.